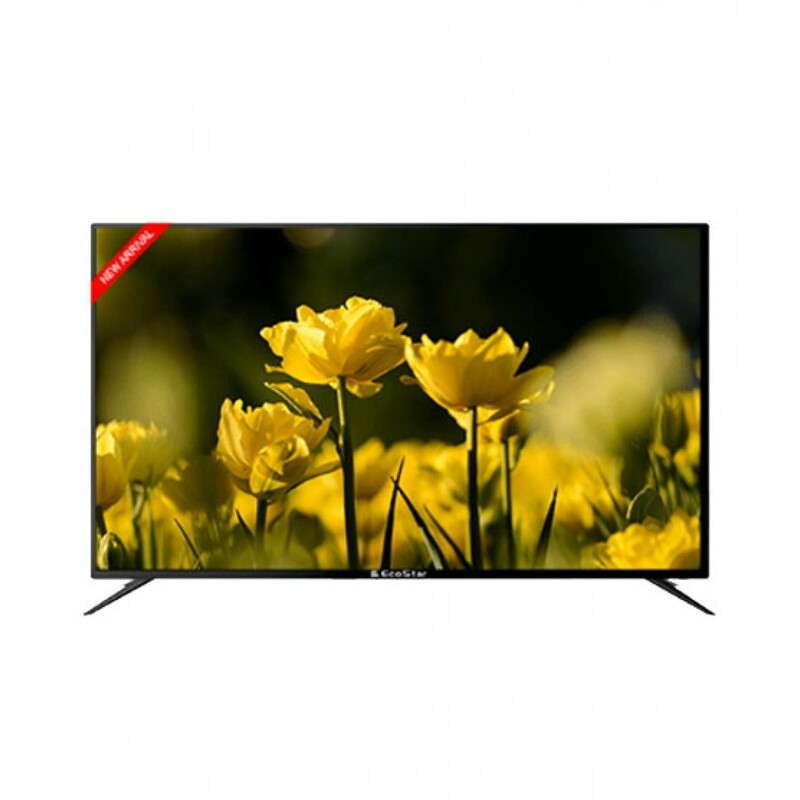 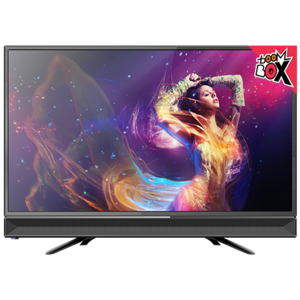 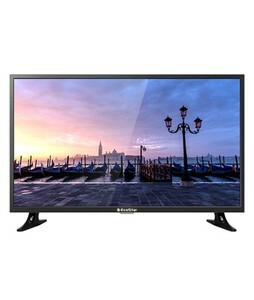 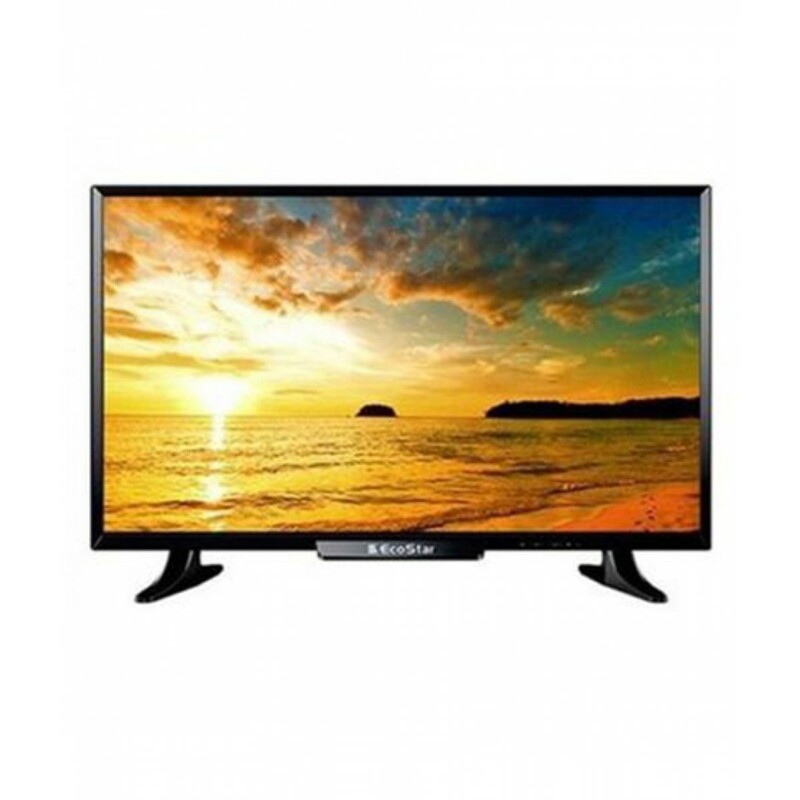 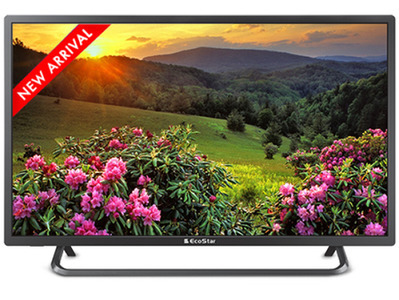 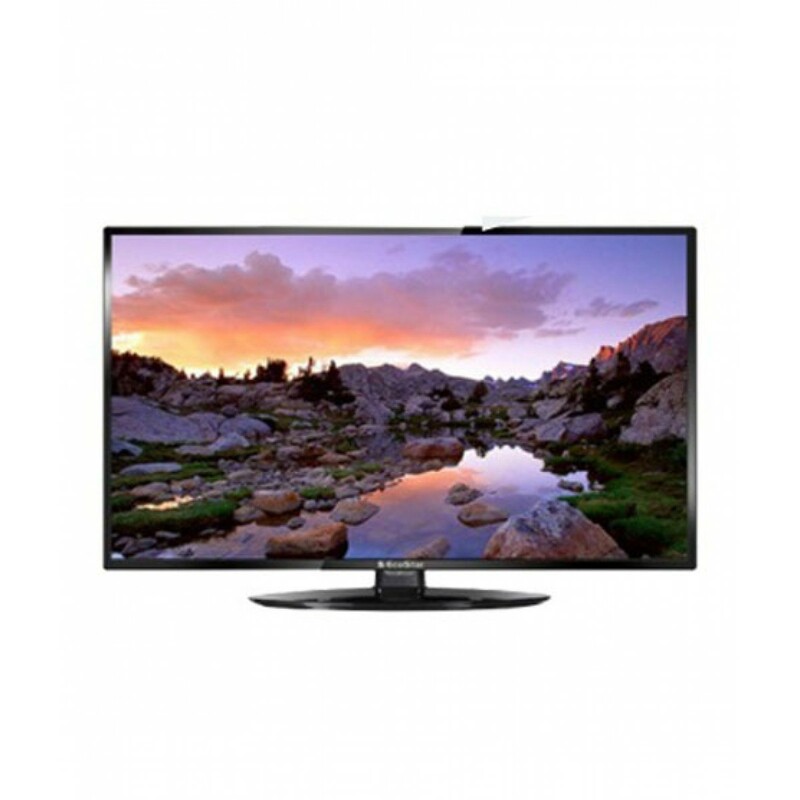 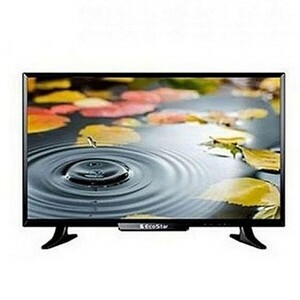 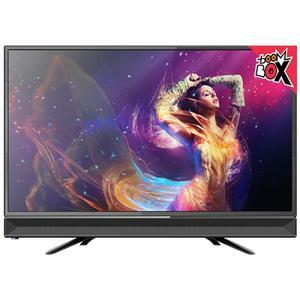 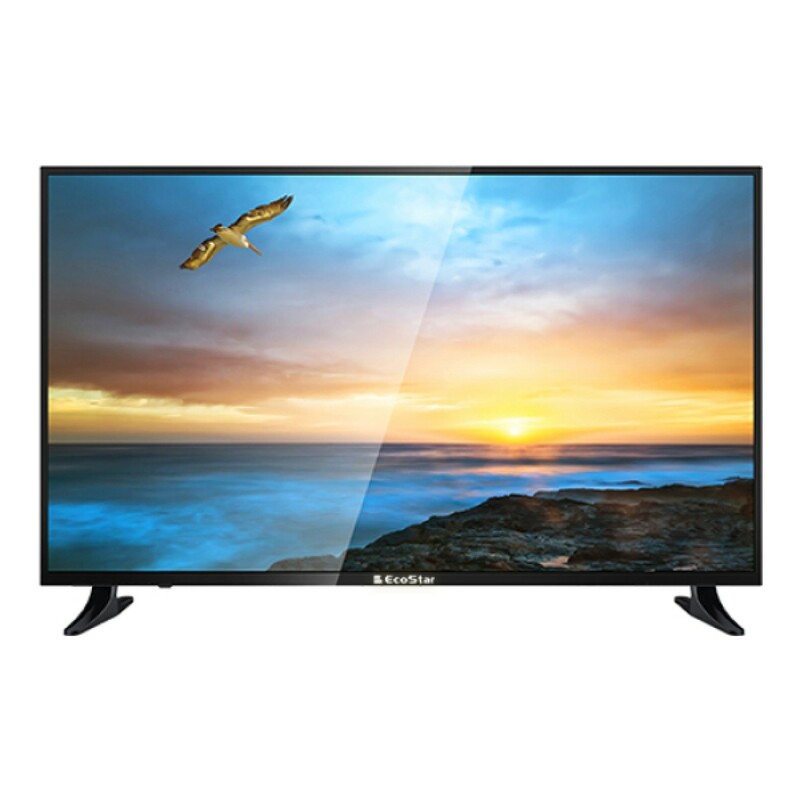 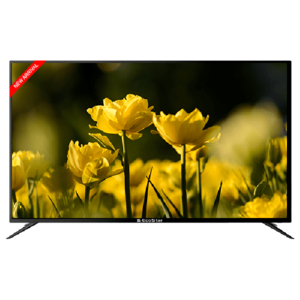 The Lowest price of EcoStar LED TV in Pakistan is Rs. 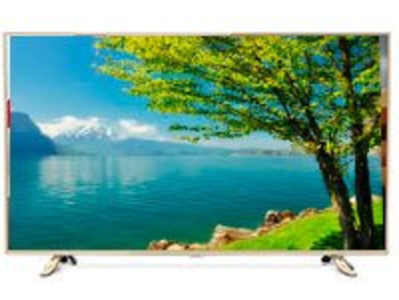 19,995, and estimated average price is Rs. 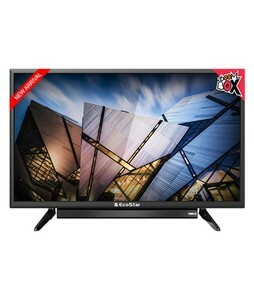 65,655. 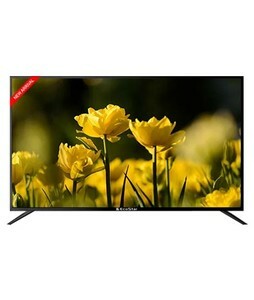 The prices are collected from the best online stores in Pakistan like iShopping.pk, Telemart.pk, Daraz.pk, Daraz.pk - price last changed on 20 Apr 2019. 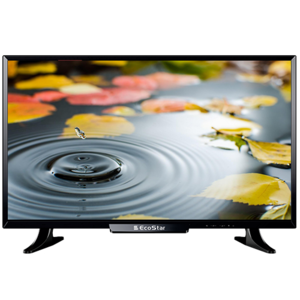 EcoStar is a leading consumer electronics brand in Pakistan. 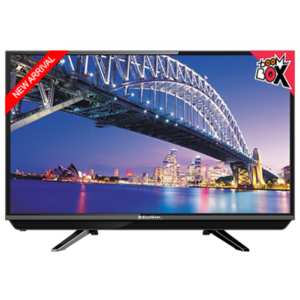 It is particularly known for its cost-effective and competitive products that are easily affordable and provide excellent value for money. 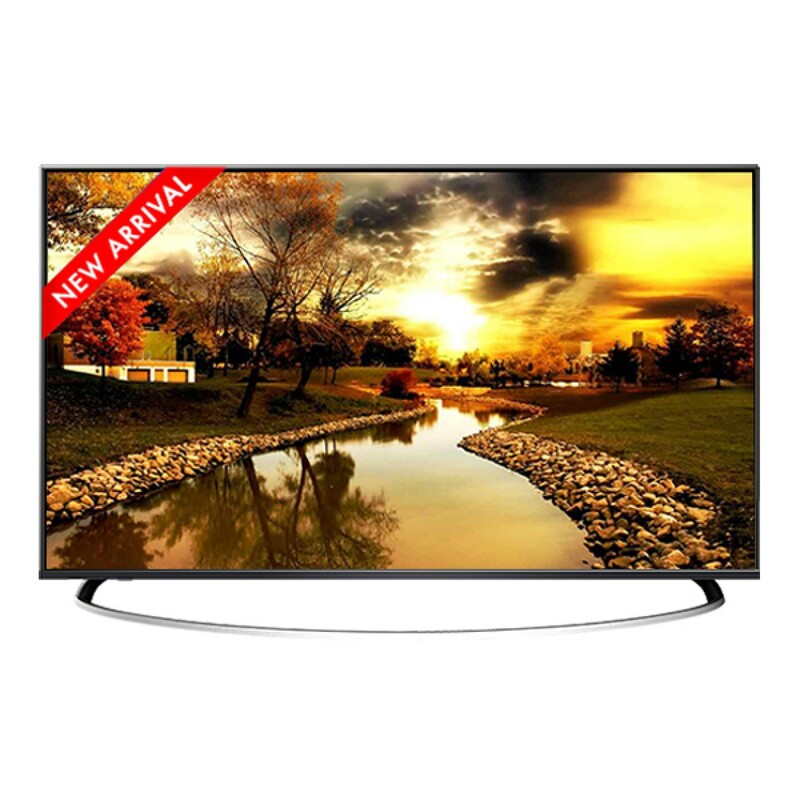 Its diverse offerings of LED TVs range from simple 32-inch Full HD TVs to high-end smart 75-inch 4K TVs. 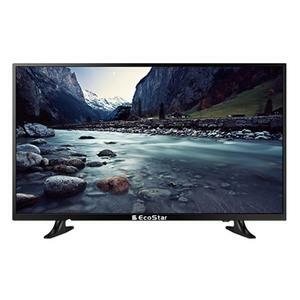 No matter if you are looking for EcoStar 32 Inch 32U571 LED TV, EcoStar 32 Inch 32U563 LED TV, EcoStar 32 Inch 32U559 LED TV, EcoStar 32 Inch 32U851 LED TV, EcoStar 39 Inch 39U564 LED TV, EcoStar 40 Inch 40U561 LED TV, or EcoStar 39 Inch 39U563 LED TV. 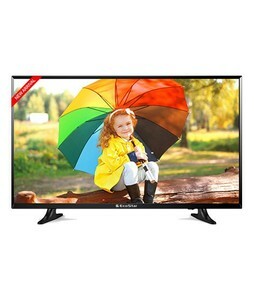 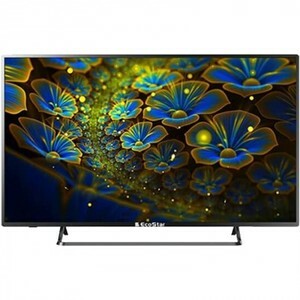 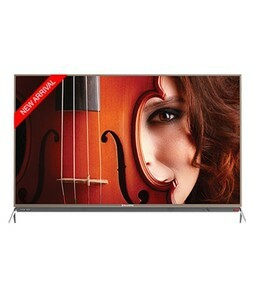 We always show you the best prices for EcoStar LED TV.